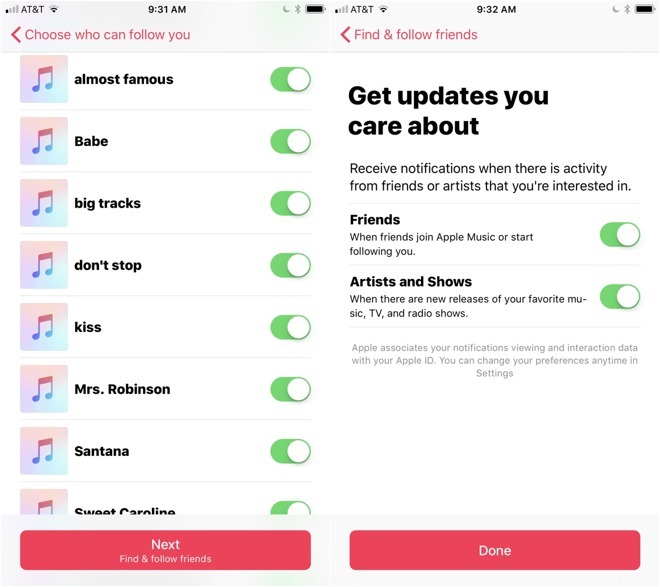 In typical Apple fashion, the new social sharing feature gives users granular control over what level of privacy they want to set —and we feel that's important. You don't have to share everything, if you don't want. 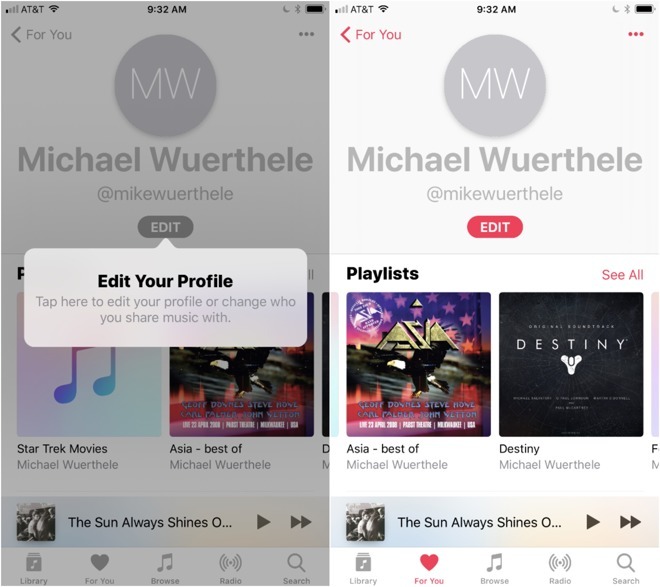 If you think you've got a particularly shameful playlist, you can toggle it off. 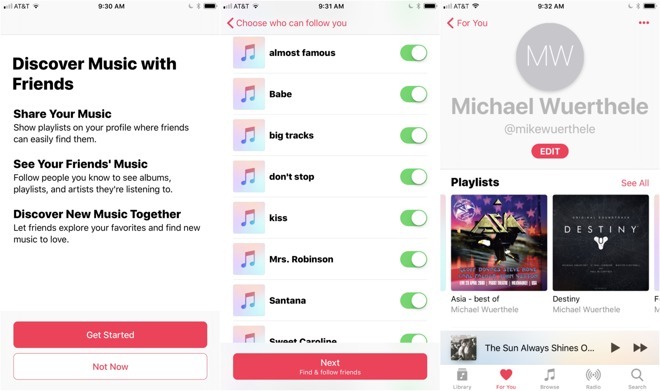 After you find other Apple Music users that you want to share with, they and you can paw through playlists that they've elected to share. 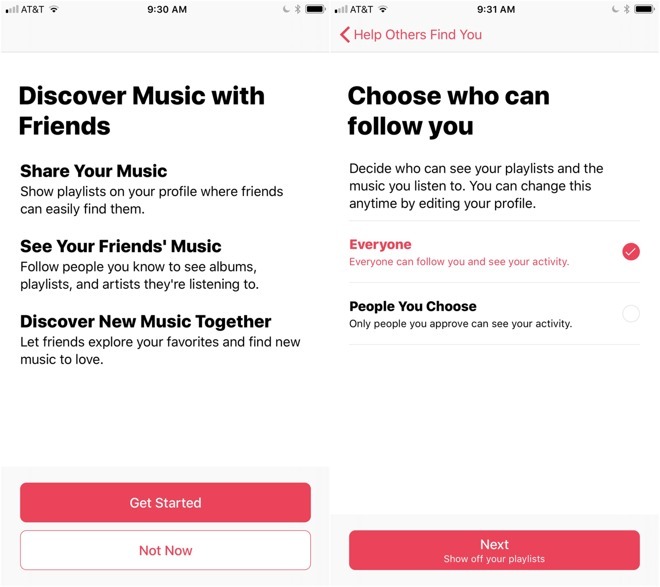 The feature will still share playlists containing your personal music that isn't on Apple Music —but it won't share the tracks that aren't available from Apple.